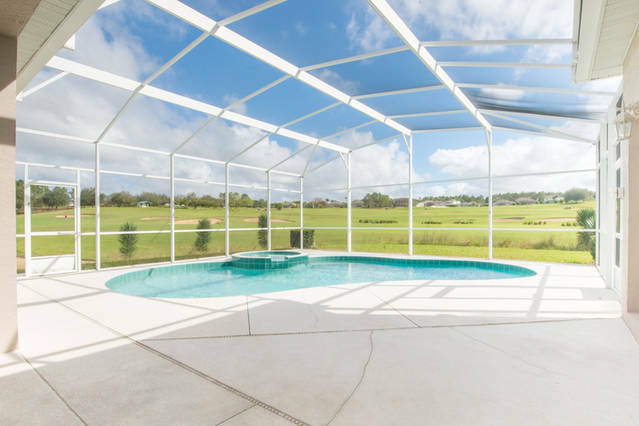 Executive pool home offering two master suites & total privacy with golf course views. 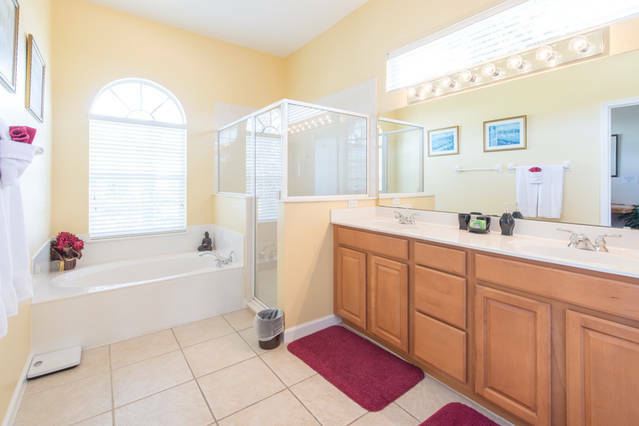 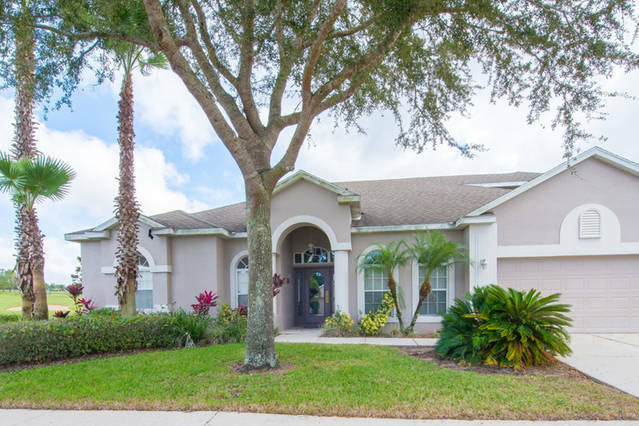 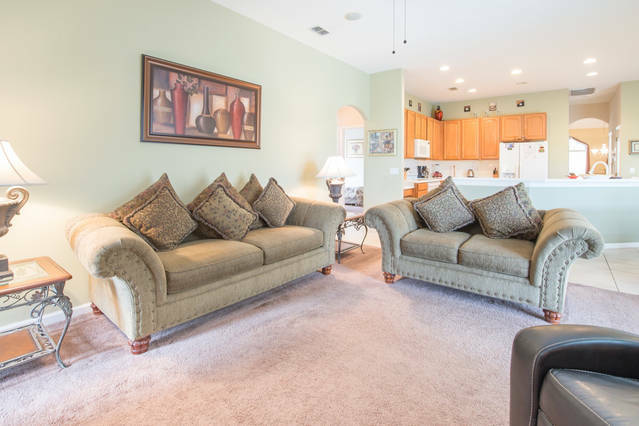 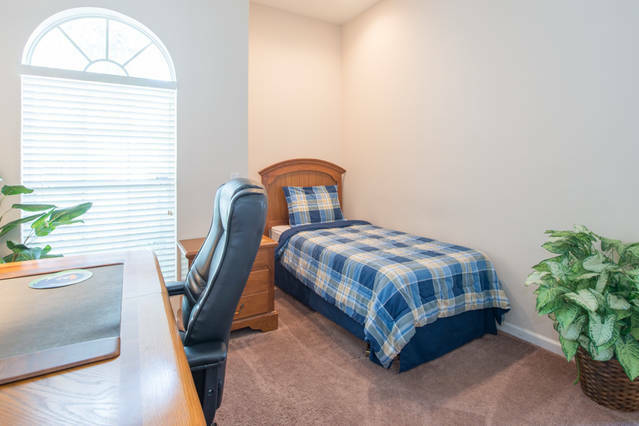 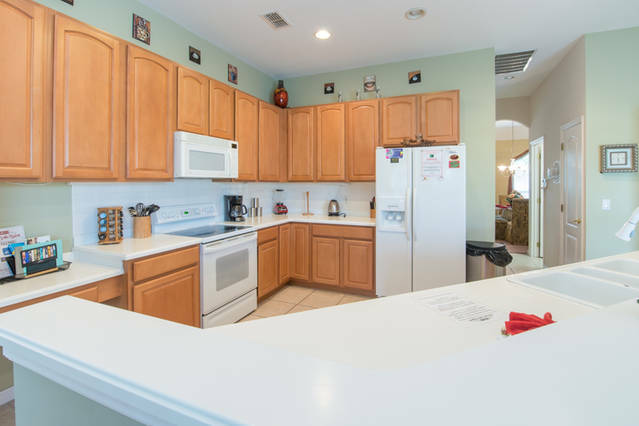 Located in the prestigious Highlands Reserve Golf Community, only an 12-14 minute drive to Disney World & close to all the other major Orlando attractions. 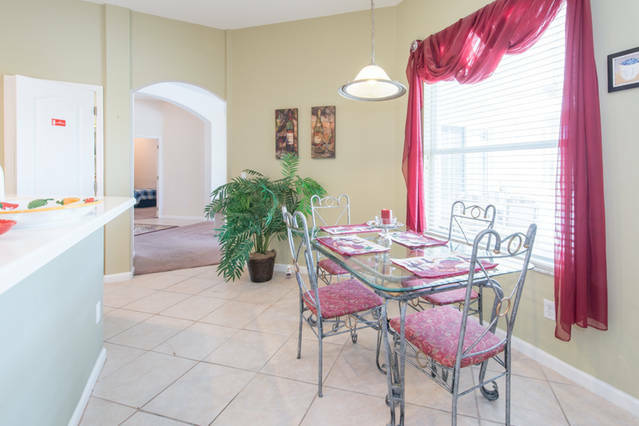 This home can sleep 9 people comfortably and features include 2 sitting areas, a fully equipped kitchen with breakfast bar & breakfast nook, a king master suite with jacuzzi tub and slider leading onto the pool deck, queen master suite with full bathroom which doubles as a pool bathroom and two further bedrooms both with twin beds which share bathroom three. 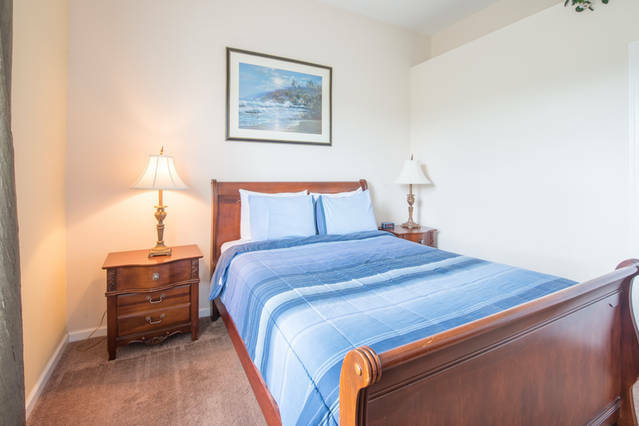 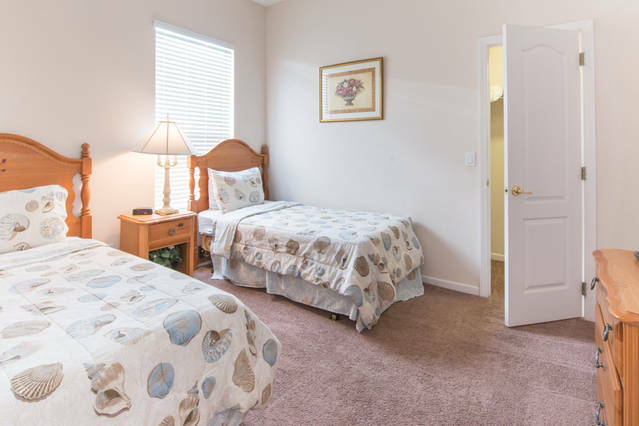 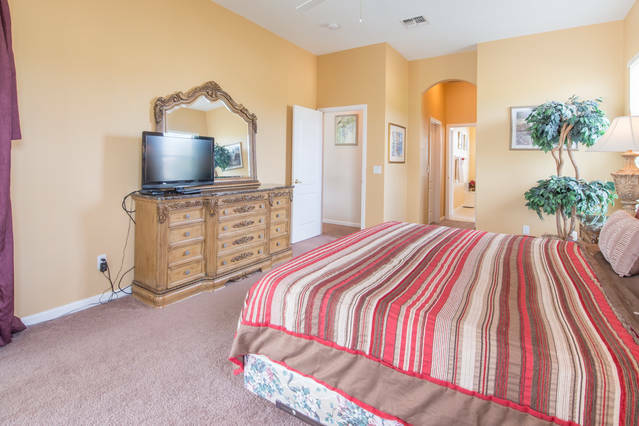 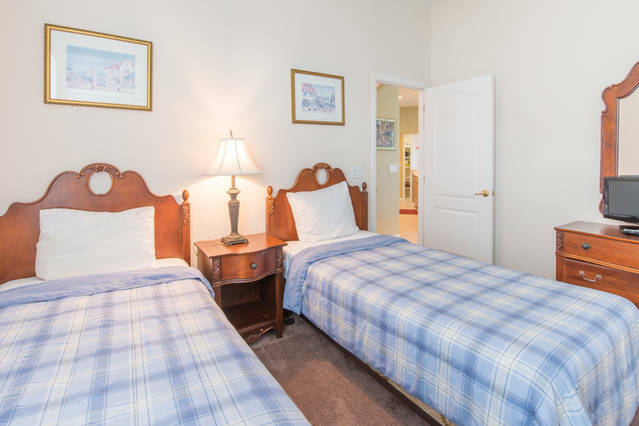 There is a den adjacent to the master suite with a single bed. 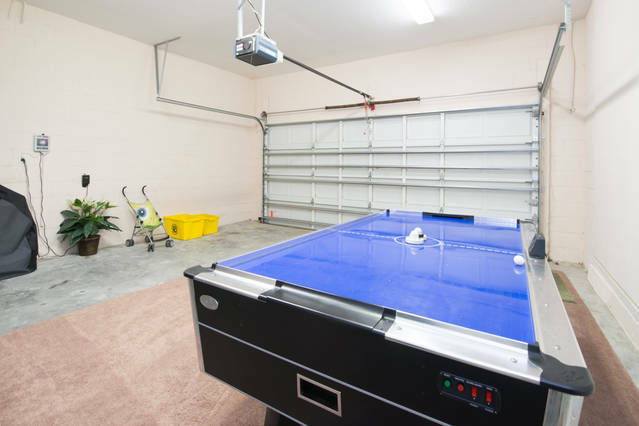 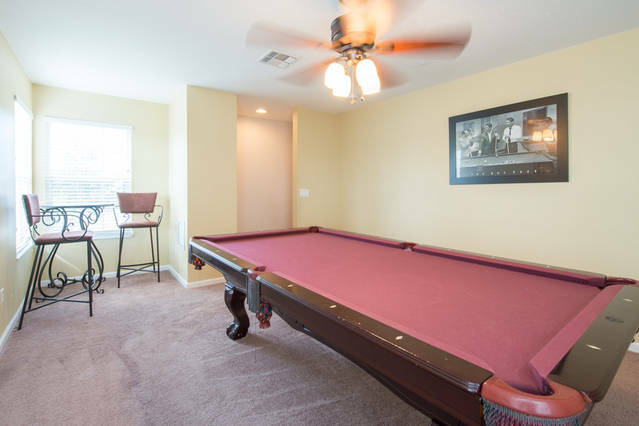 Complete with games room on the second floor with a professional pool table and in the garage a basketball game & air hockey. 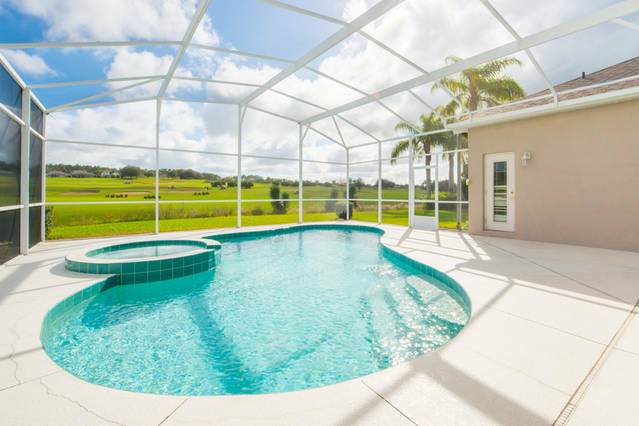 The swimming pool & spa offer total privacy with stunning panoramic views over the golf course and a large covered lanai. 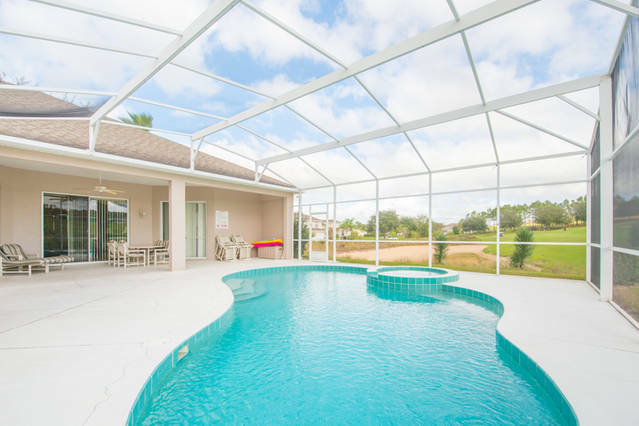 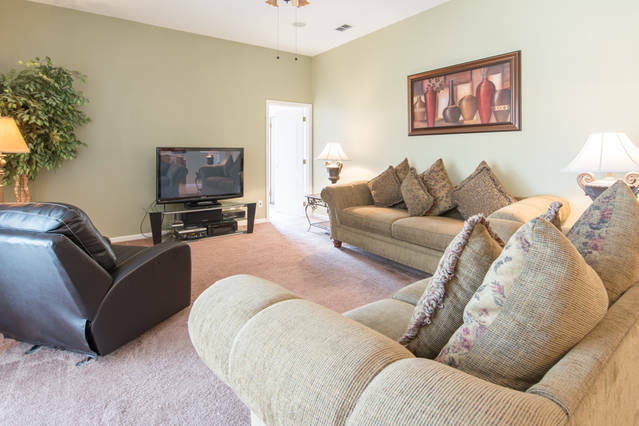 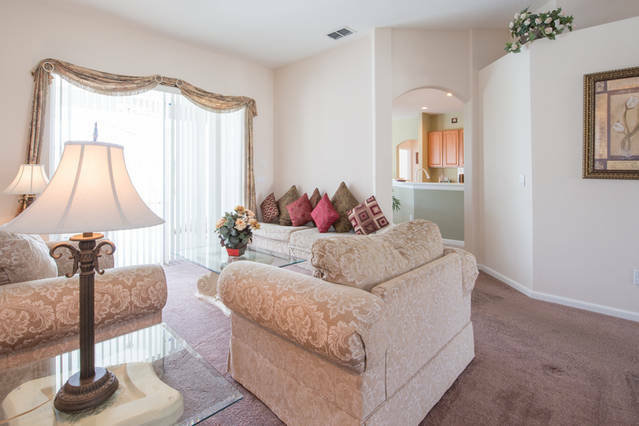 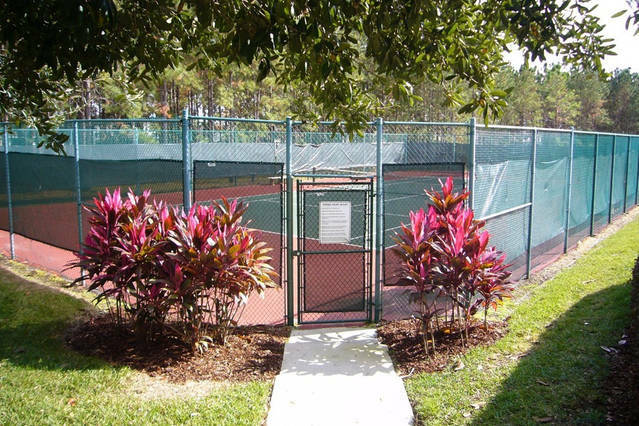 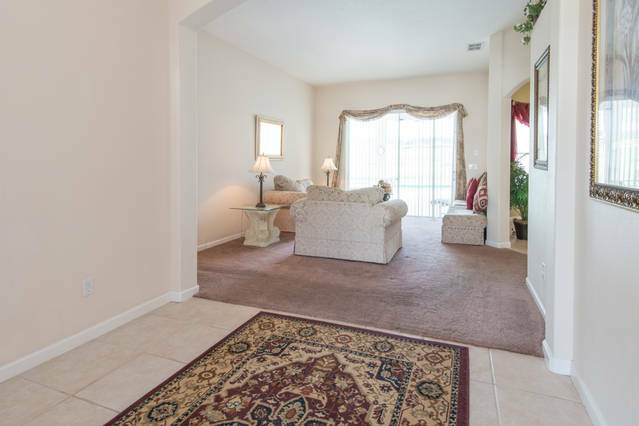 Situated in beautiful Central Florida, Highlands Reserve is truly a resort style of living offering all of the amenities and facilities that you desire. 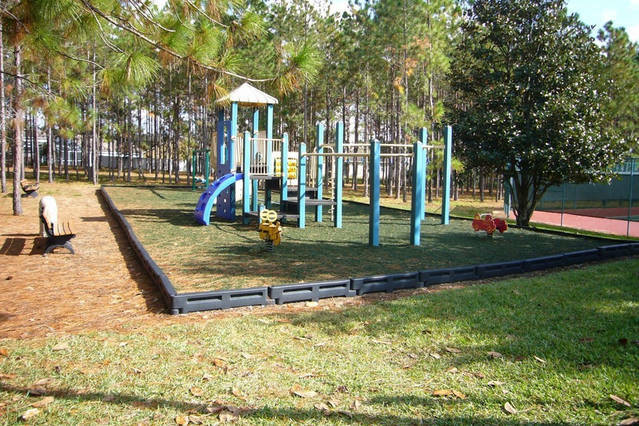 A private community, governed and regulated by a Homeowner's Association. 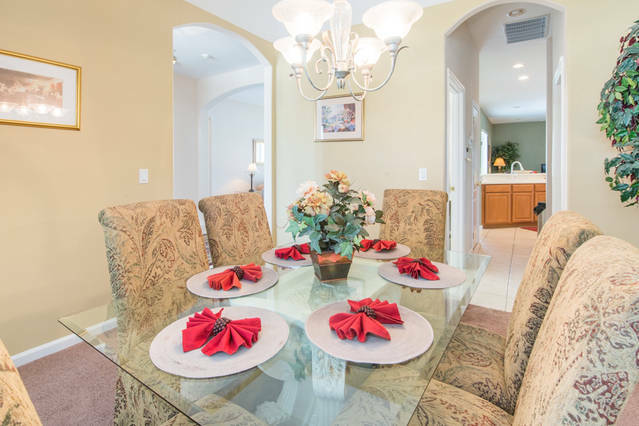 Defined by its world renowned golf course, vast array of family-friendly recreational activities, close proximity to attractions, fine dining, and shopping, Highlands Reserve is the perfect place to call home.